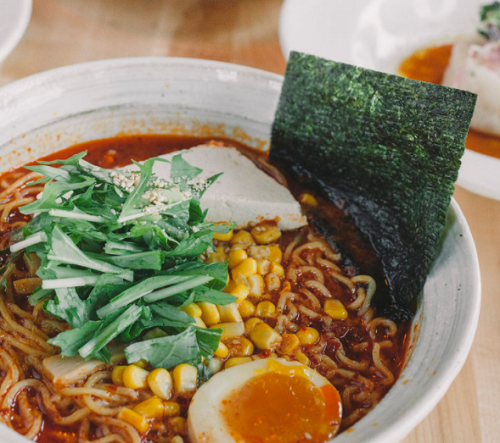 From Seattle to LA, check out the best ramen restaurants in your neighborhood. R101 - Simplicity is key at R101 in Glendale. Fill out a form to create your customized bowl from a list of just two types of broth and three options of meat. Go crazy with your choice of 16 different toppings. 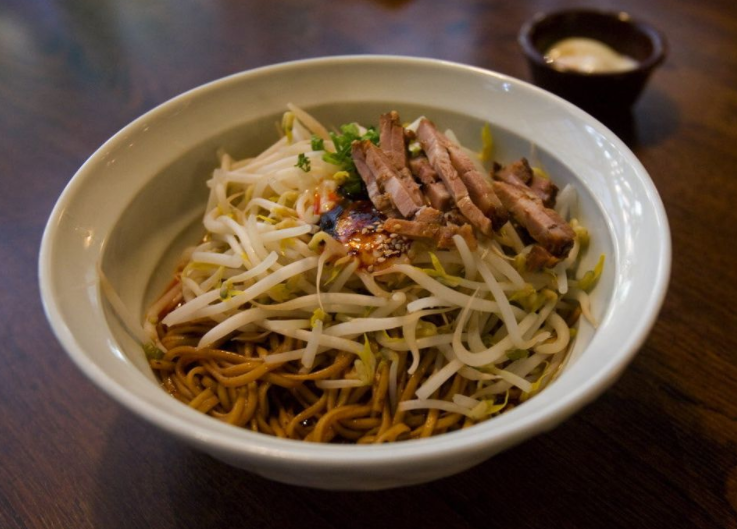 Hayashi - Want to enjoy ramen without having to leave your home? 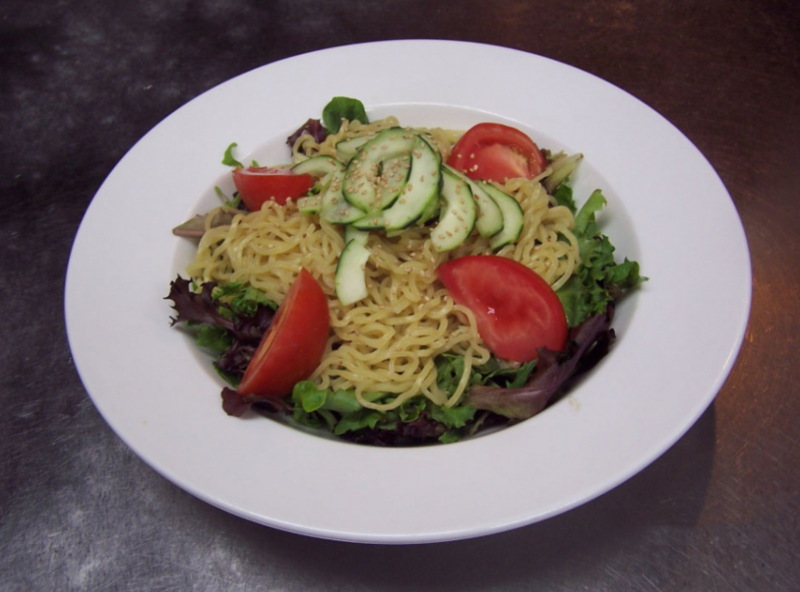 Hayashi in Mission Viejo has stellar reviews and free delivery charge, what could be better! Mensho Tokyo - Go to an afternoon Giants game, then head over to Mensho for a post-game meal. 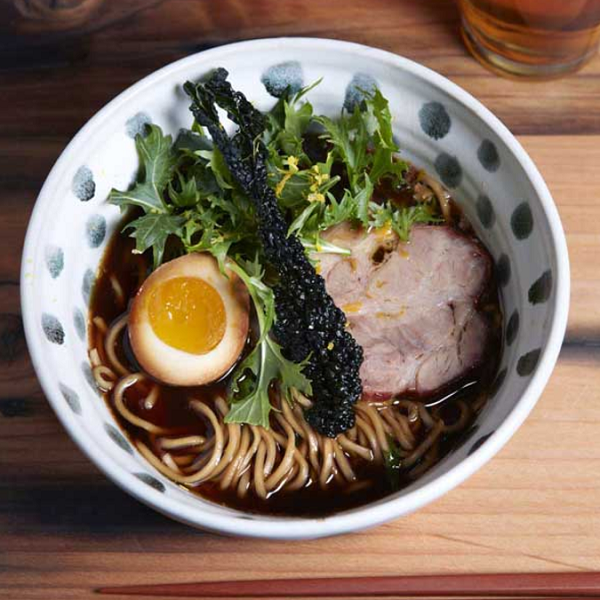 Known for its flavorful broth and thick noodles, this spot is a fan favorite. Ramen Underground - Looking for ways to make your bowl perfectly unique? Then this is the place for you, with their customizable menu. It’s located underground (hence the name) at the FiDi/Chinatown border. 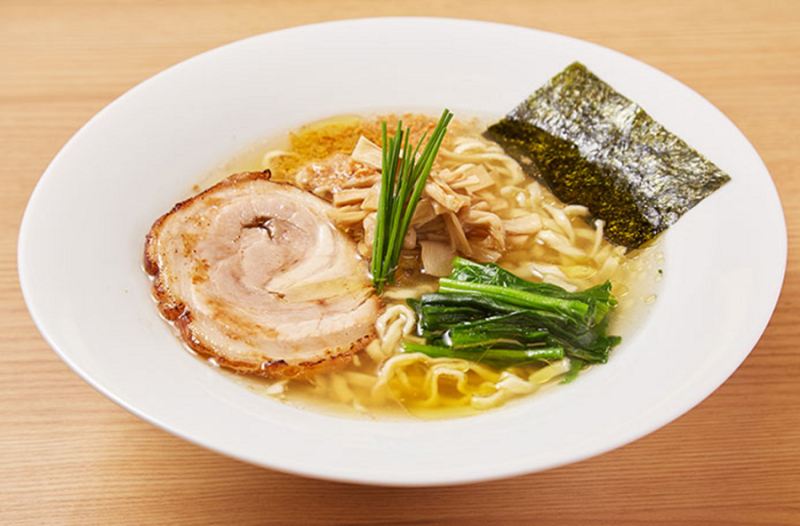 Kirimachi Ramen - Head over to the Embarcadero for a bowl of housemade sauce, soup, and noodles. 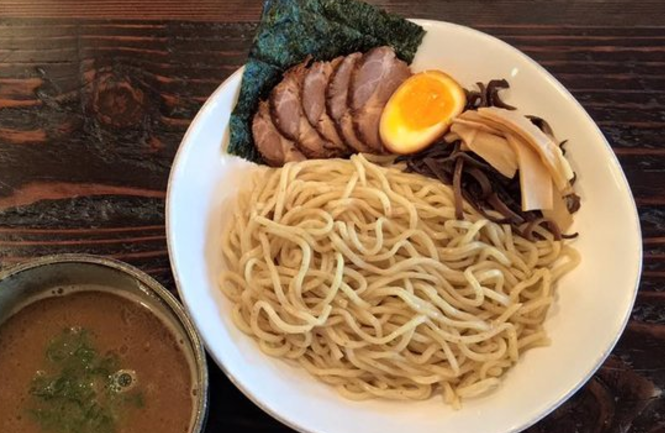 Try the shoyu and tsukemen, both chef favorites! Ramen Hiroshi - A small cozy shop in Walnut Creek, making it a great choice for couples or a quick lunch by yourself. Ask for extra noodles and toppings to satisfy your big appetite. 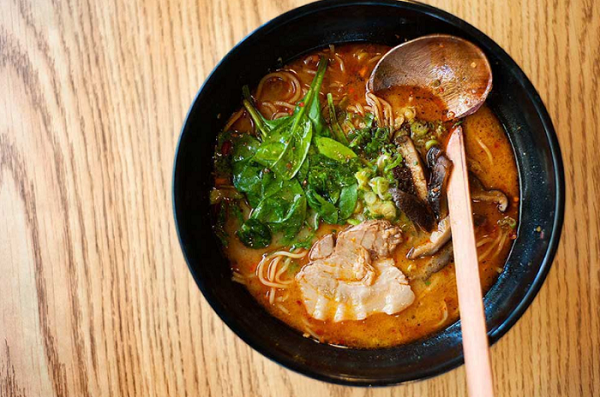 Ramen Shop - This spot in Oakland has quality noodles and a lively scene. It’s open until midnight on the weekends, great to dine-in at their bar or take out on late nights. 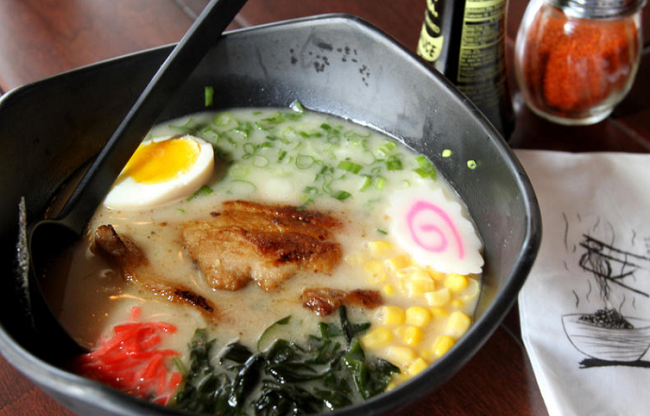 Ramen House Ryujin - Known for their fast and friendly service for quality ramen at a great price in Sacramento. Their outdoor patio is dog-friendly, too! Ooink - This hidden gem is located upstairs, barely visible from the street, so don’t miss it! Experiment with their 1-4 scale of spiciness, 1 being a little warm and 4 being very hot. Yoroshiku Japanese Restaurant - This shop is known for its miso ramen and the fattiest pork in Seattle. You’ll never get bored with their various offerings of unique specials. Boke Bowl - This place is welcome to vegans, vegetarians, and omnivores alike. With its extensive menu, there is something for everyone. Shigezo - This Tokyo chain favorite offers a variety of izakaya-style dishes, but it's known for having the best ramen in Portland. Treat yourself and try the Abu or Tokyo bowl.